California made good on its promise to establish a nation-leading market for carbon emissions when a bipartisan vote of the Legislature passed the cap-and-trade program in 2017. But rules proposed recently by the California Air Resources Board may undermine the will of the Legislature. Why should you care? On September 4, 2018, CARB released its proposed regulations to implement AB 398. 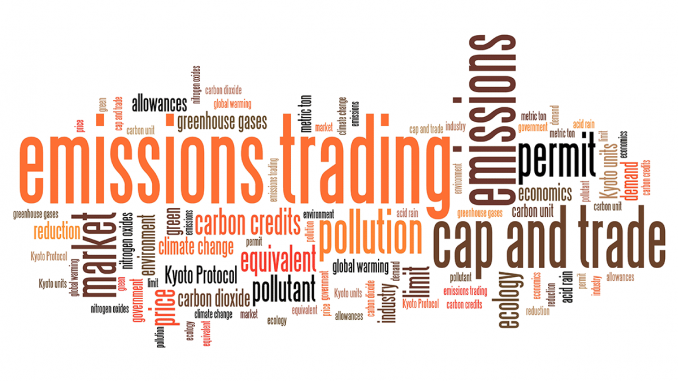 CARB staff worked hard to retain much of the current program, which maintains the stability of the marketplace for trading in carbon emissions. Of particular interest to the business community at large are the cost containment provisions of the draft regulation. As a result of concerns of skyrocketing economic impacts, not limited to the cost of fuel, CARB was directed in AB 398 to include cost containment provisions to keep prices from rising too high and pushing business expansion outside of the state (called “leakage” in climate change parlance). AB 398 directed CARB to “establish a price ceiling . . . using the best available science” and implement two price containment points below the ceiling. CARB’s September 4 proposal included a number of mechanisms intended to contain the costs in the cap-and-trade program and control leakage. First, it extended a 100% assistance factor to certain California industries that face significant risk of leakage. Assistance factors are included to help businesses transition as the cap on emissions is reduced over time. The other cost containment measures included two price containment points (aka speed bumps), and a price ceiling, both of which were specified in AB 398. Notably, the draft proposal sets the price ceiling at a level that appears unsupported and inconsistent with the best available science. CARB utilized an Obama-era report by the United States International Working Group on the Social Cost of Carbon—representing the cost of emissions. However, it then added 5%–without any apparent scientific reasoning due to doubts about estimates. There is universal agreement amongst the regulated community that setting a price ceiling so high above the actual social cost is inconsistent with the law of AB 398, and can contribute to the leakage the legislature sought to prevent. Yet the board seemed to attribute all opposition to a secret plot of the oil industry to avoid cap-and-trade altogether. Such conspiracy theories ignore the dozens of other industries in the room that submitted comments or voiced their concerns with escalating prices, not to mention ignores the will of the hard-fought compromise of AB 398. Here is why you should care. For one, at the high end of the spectrum, setting a price ceiling this high could increase fuel prices by as much as $1.09 a gallon. For other industries, setting a cap too high will increase the costs of goods of businesses subject to cap-and-trade beyond the actual damage such emissions are causing. It is important to remember that California makes up a mere 1% of global GHG emissions. Where California can make the most impact in further reducing GHG emissions is by serving as a model for a robust, cost-effective cap-and-trade system that encourages participation by other jurisdictions. This system requires buy in from all parties—not just government and environmental groups, but from the businesses and industries that will support and implement these regulations. Setting unreasonably high price ceilings and speed bumps that cause spikes in pricing does not encourage participation by more moderate states—many of which have recently rejected attempts at major climate initiatives. CalChamber is not afraid to step out on a limb and support additional costs where there is an immediate need, such as opposing the repeal of California’s gas tax. 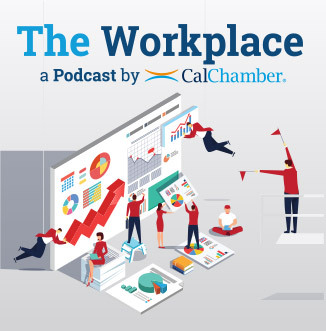 CalChamber supported AB 398, and the path to get it passed was not an easy one. If it is this difficult in California, imagine how difficult it will be in more moderate states. Here, the best available science must be implemented, and the legislature’s balancing factors must be considered when finalizing the regulations.